When you're just beginning as a photographer, there are plenty of things that you have to learn and master. 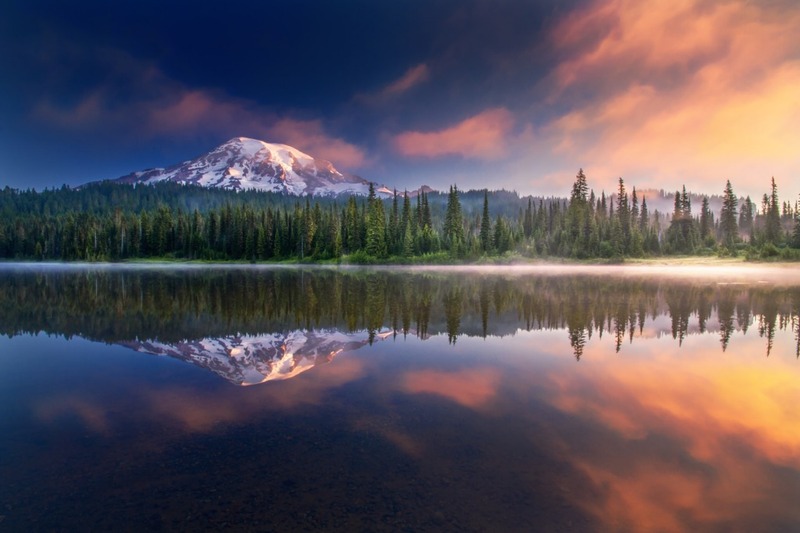 Naturally, you need to understand how to compose a photo and how to use your camera. 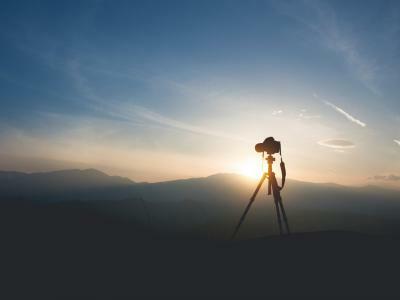 You also need to understand how to use the right lighting to get the shot you want. 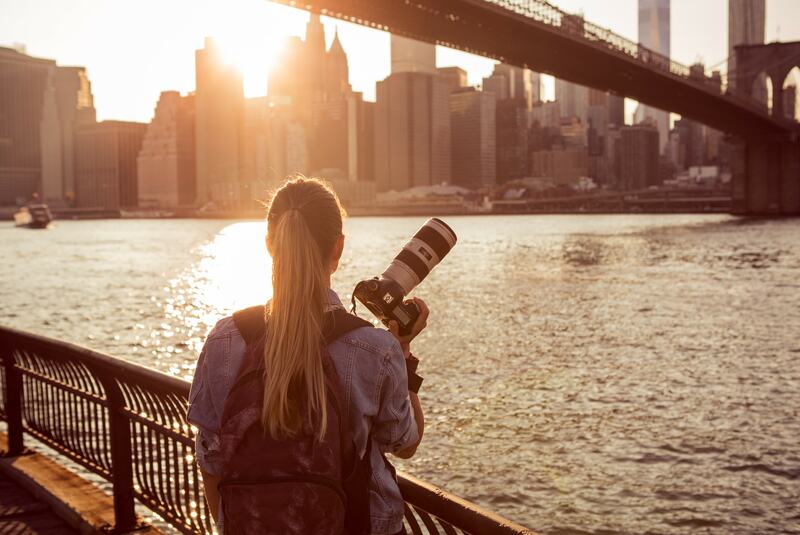 But there's also a ton of photography jargon you need to learn, too. That includes figuring out what focal length means. Editor's Tip: Don't buy another lens until you learn why every photographer needs a prime lens in their camera bag. The focal length of a lens is a measurement (in millimeters) that indicates the distance between the center of a lens and its focus point. That technical definition isn't really what's important when learning about focal length, however. 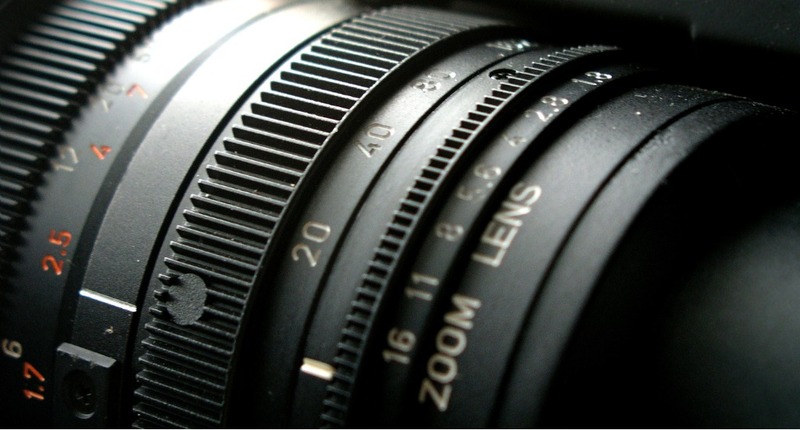 Generally speaking, focal length refers to how long the lens is. 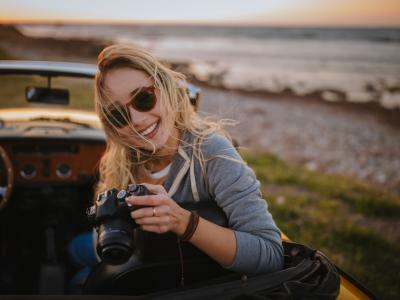 What's more important is that you understand how the focal length changes how your images look and how your camera captures the subject matter that you're photographing. The smaller the focal length, the shorter the distance from the center of the lens to its focal point. The result of that short distance is a wider the field of view. On the other hand, the larger the focal length, the longer that distance is and the narrower the field of view will be. So, a 24mm lens is a short focal length with a very wide field of view. 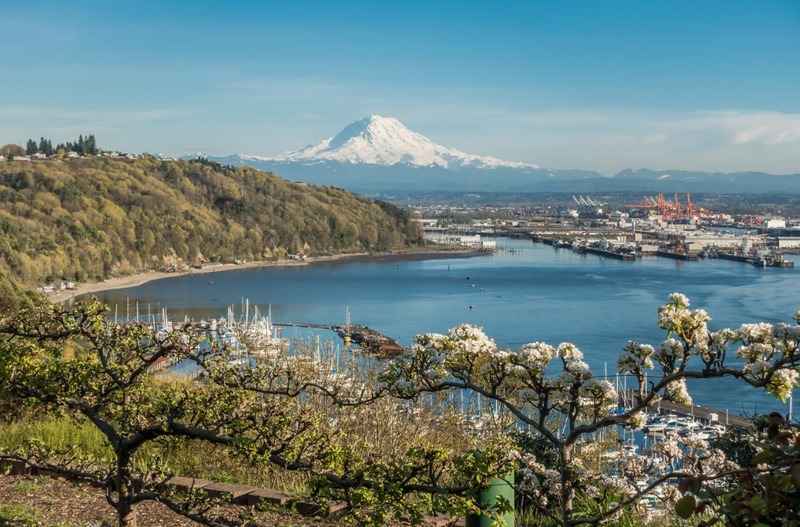 Because of that wide field of view, this lens would be ideal for photographing landscapes, like the one shown above. 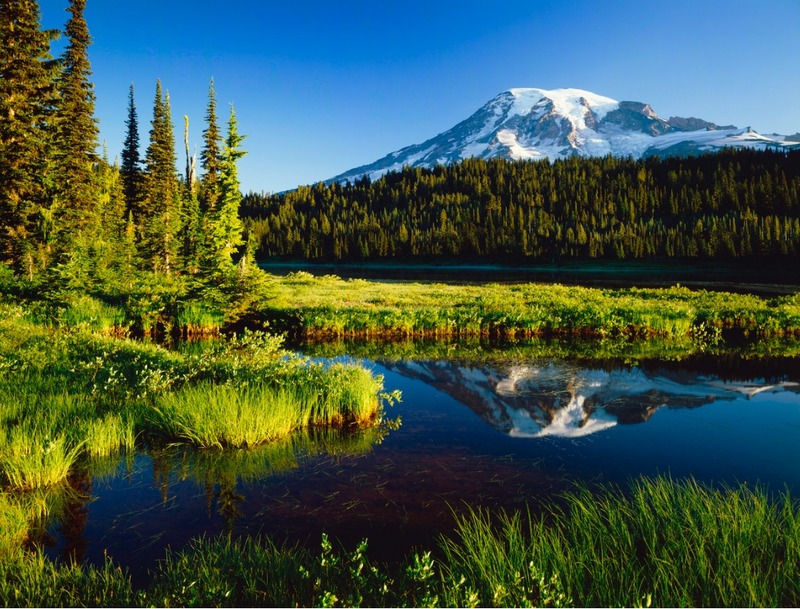 As you can see, that wide field of view allowed the photographer to incorporate a large part of the scene that gives you a good understanding of the relationship between the subject - Mount Rainier - and the surrounding landscape. Conversely, a 300mm lens is a very long lens with a very narrow field of view. 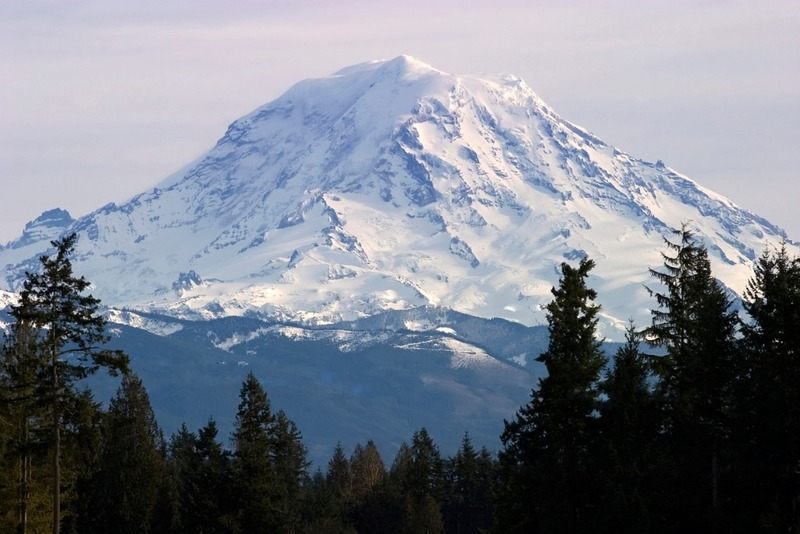 As shown above, that longer focal length allowed the photographer to get a very up-close shot of Mount Rainier without much of the surrounding landscape in the frame. Therein lies the first lesson in answering the question, "What is focal length?" 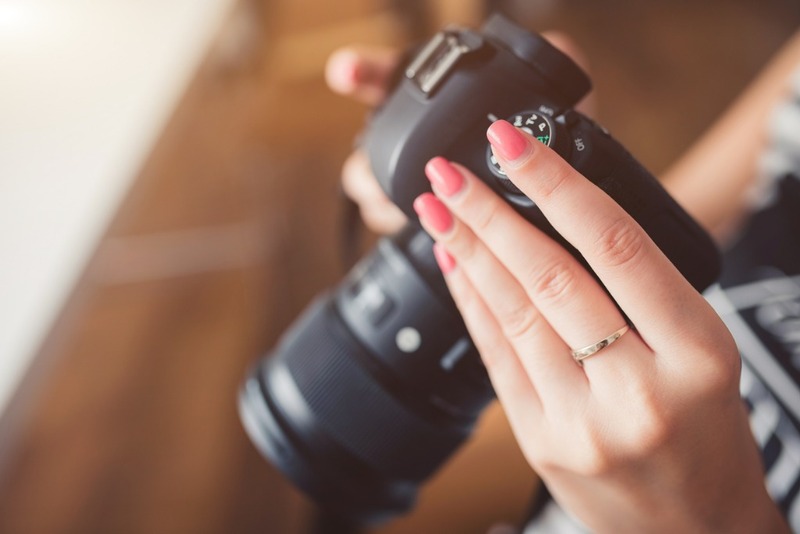 Focal length determines how "zoomed in" the photograph will be. The shorter the focal length, the wider the shot will be; the longer the focal length, the more zoomed in the shot will be. 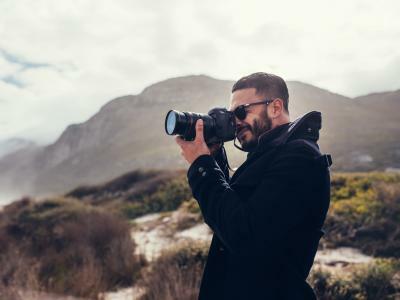 In learning what is focal length, it's helpful to have a few examples of common focal lengths and the types of subject matter that they are well-suited to photograph. It's also helpful to know that the effective focal length of a lens changes depending upon the camera that's being used. On a full frame camera, a lens operates at its native focal length. That is, a 24mm lens behaves like a 24mm lens on a full frame camera. However, on a crop sensor camera, the effective focal length is different because a crop sensor camera has a smaller sensor. Without getting too technical, a lens will be "zoomed in" on a crop sensor camera, with the amount of zoom depending on the crop factor of that particular camera. So, a 24mm lens might act like a 36mm lens on one camera or a 38mm lens on another camera. But for the purposes of the examples that follow, we assume that the lens is being used on a full frame camera, and therefore operating at its native focal length. Wide-angle lenses are in the 24-35mm range and produce the wide angle of view that I described earlier. 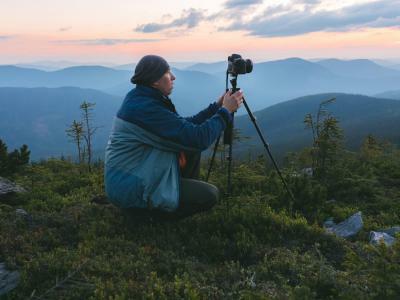 Since they incorporate so much of the scene, they are ideally suited for things like landscape photography, where it is often beneficial to have a view of the entire scene. At 24mm, the scene might be a little distorted, but otherwise look natural. Once you get into the 35mm realm, the scene takes on a very natural look, as the 35mm focal length very closely resembles what we see naturally with our own eyes. Standard lenses are a mid-range lens that have a variety of uses. A 50mm prime lens, for example, offers enough versatility to do portraiture, landscape photography, street photography, and many others. Again, like described above, the 35mm focal length offers a very natural-looking view, and that's true up to about 50mm. From 50mm-70mm, you begin to see the "zoomed in" effect of the longer focal length, as shown above. Editor's Tip: Every photographer should have a 50mm prime lens. Find out why. Telephoto lenses offer the narrowest field of view of any lenses. On the shorter end, a 70mm lens would be great for things like close-up portraits or for photographing a smaller vignette in a landscape scene. 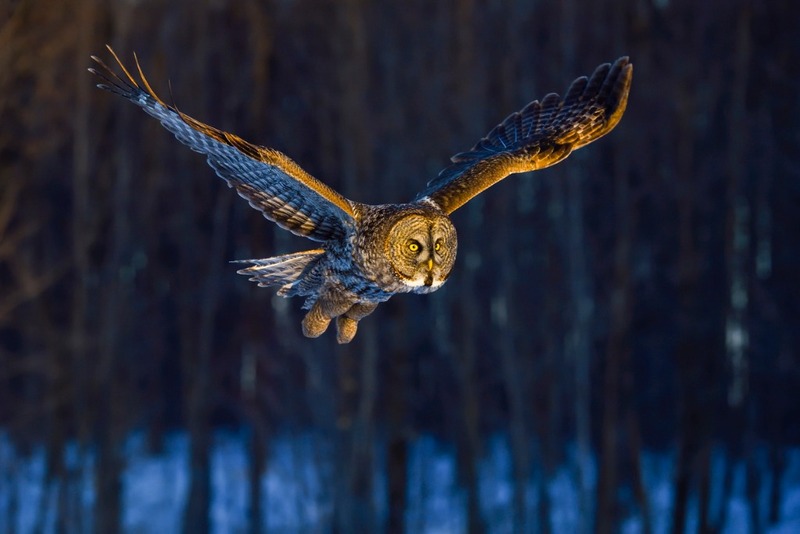 With lenses that extend well above 400mm, the longer the focal length, the more zoomed in the lens becomes. These extremely long lenses are ideal for things like wildlife photography, in which you want to get a close-up of an animal from a long distance away, as shown above. Telephoto lenses are good choices for sports photography as well. With a better understanding of what focal length is and what it does, you now have a better idea of how focal length impacts your photos. With a shorter focal length, you can take shots with a much wider perspective, therefore incorporating more of the scene into your photos. Conversely, with a longer focal length, you can use the lens's much narrower perspective to be much more selective in terms of what you highlight in your images. For more details on focal length and how it changes the look of your images, check out the video above by Michromatic. When buying a new lens, there's a lot to consider - focal length chief among them. But you also have to consider the price, which, for many lenses, can be very high. 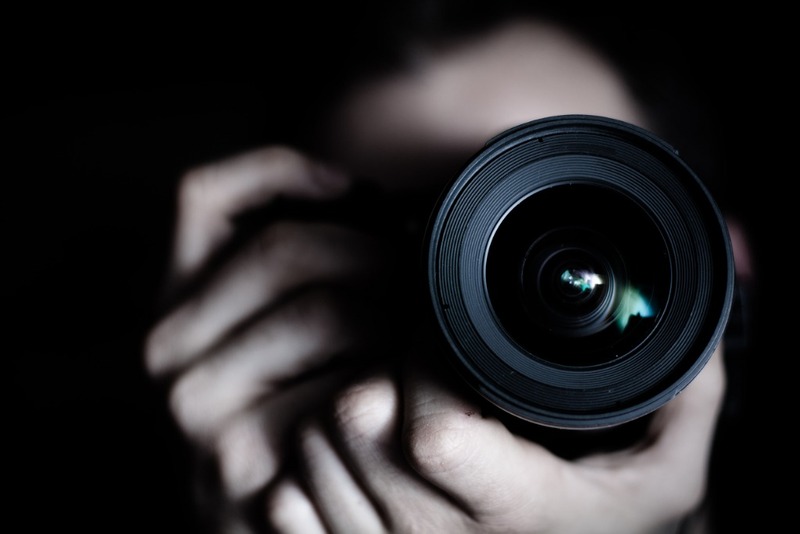 A great way to stretch your budget is to buy quality pre-owned lenses. Not only does this allow you to get more lens for your money, but you can also sell your old lenses and use the money you make to finance your pre-owned lens purchase. I've bought and sold a number of lenses, and it's definitely the way to go when you want to upgrade your lenses without taking out a second mortgage on your house!